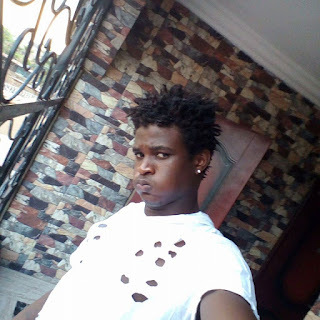 Alexander Orah Is an Internet Nerd and a good blogger from Anambra State in Nigeria. Successful bloggers have to keep their heads around many different aspects of the medium and when it comes for Alex, he is an Automated Blogger. The new achievement by Blogger Alexander is that the blogger just launched black Hyundai car. 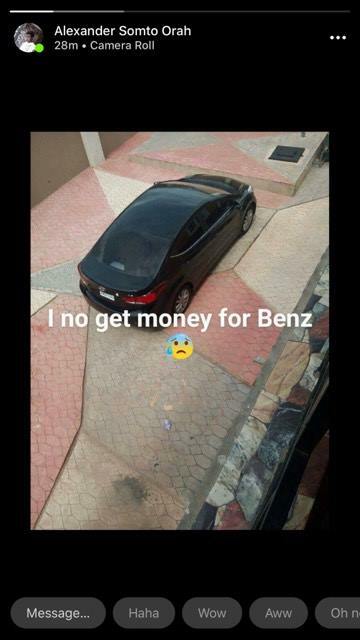 Below is what he tagged on the photo; "I No Get Mobney For Benz"
0 Response to "EXPOSED! Popular Blogger Alexander Orah Welcomes A Brand New Costly Hyundai Car"